Sony SmartWatch 3 is the latest smartwatch by Sony. The smartwatch wrist strap is available in a total of 5 colors, and that is black, lime, stainless steel, leather brown and leather black. The sensors added on to Sony’s SmartWatch 3 are Ambient light sensors, Accelerometer, Compass, Gyro, and GPS. The battery on the smartwatch can work for up to 2 days in normal use. The best part is that it only weights only 45g. The display screen is only 1.6 inch, which is 320 x 320 pixels. 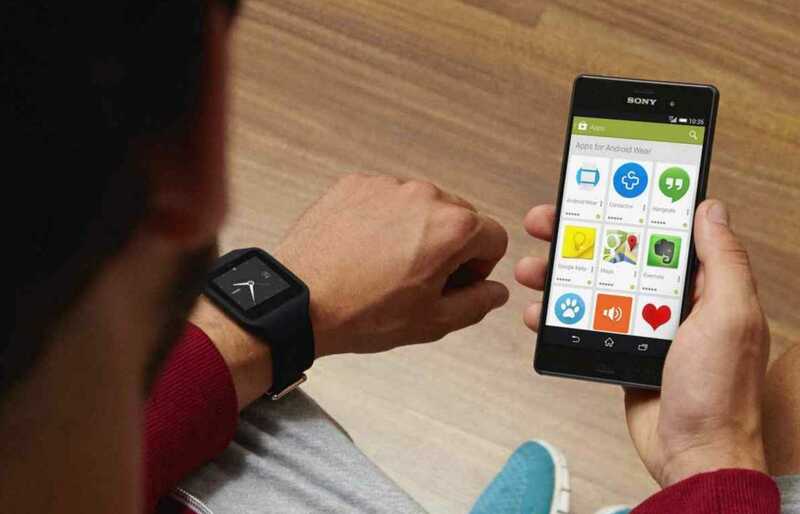 Sony has added some cool features to its smartwatch 3. Watch users can search using voice commands via the Internet with the latest weather updates. It’s a great watch to travel around with too since it can provide travel information such as flight details, which the flight departs or arrives with the Terminal within seconds. 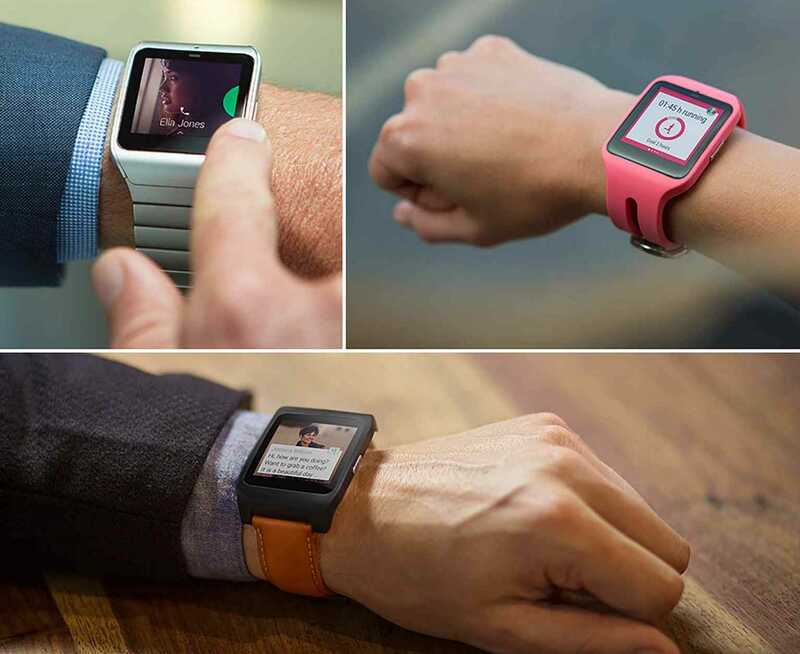 You can stay in touch with your family and friends with the smartwatch. As soon as an SMS comes into your mobile phone, you can read the message via the smartwatch. If you forget about things and its hard for you to remember them, you can simply add a reminder on the Sony Smartwatch 3. There are many other cool features on the Sony’s Smartwatch 3. However, while it is better than the Samsung Gear S2 Smart Watch or Huawei smartwatch? Well, according to us, the Huawei smartwatch looks much better than the Sony Smartwatch 3 and Samsung Gear S2. The Samsung Gear S2 does have more features compared to Sony’s and Huawei’s watch. Overall, Sony’s smartwatch 3 appears to be more simply than other smart watches. If you are looking for a smartwatch, you should go for the Huawei watch. It looks more professional due to the aluminum ring over the watch. It got a bigger screen and is more attractive compared to the Samsung Gear S2 and Sony’s Smartwatch 3.